I really like these. Easy and comfortable to hold, good shaped brush, easy to manipulate. Medium suits me. Very pleased with it, especially that it is good value and good for the earth and me! 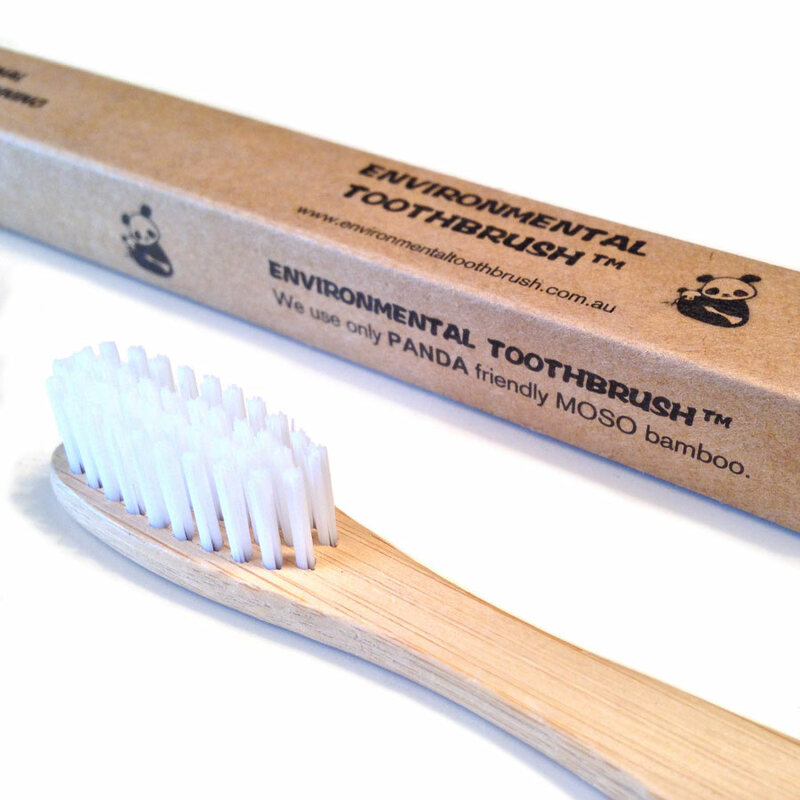 My first experience with bamboo toothbrush. I am so unhappy with this toothbrush. I did use it only once and never more. My gum was bleeding on different spots. Such a bad experience. The bristles are so harsh. works well as a toothbrush! Good thing is it uses less plastic. My partner and I are really pleased with the product. 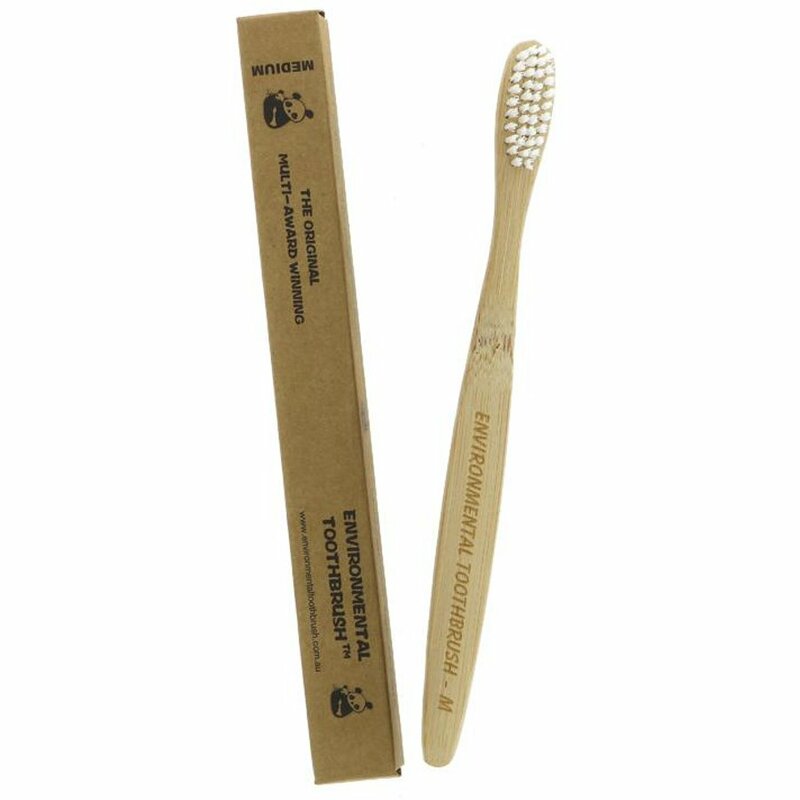 It is of good quality and is the perfect replacement for a plastic toothbrush! a bit hard bristles but a good product. Great, we changed from an electric brush to these, no more plastic/ electronic land fill. when these babies go the disintegrate. Good for the teeth also. Good to be able to avoid plastic. Great feel to the toothbrush when holding it, really light and natural in my hand. Partner is happy with bristles' flexibility. The only thing I would say is that the bristles appear to have been made of some sort of plastic, which is why I gave 4 out 5 stars. Packaging is awesome, could go great as part of a gift to a friend who is environmentally conscious! Nice to use toothbrush with sustainable sourcing. Arrives in compact cardboard packet. I find this cleans my teeth better than an electric toothbrush and no plastic! Bonus! These are very interesting! They are really just as good as any other toothbrush and you don't have to scratch your head over any plastic rubbish from discarded toothbrushes! Brill! I am satisfied with this toothbrush haven't used yet. My first time with one of these and I have not been disappointed! Gets to the places it needs to gently and thoroughly!